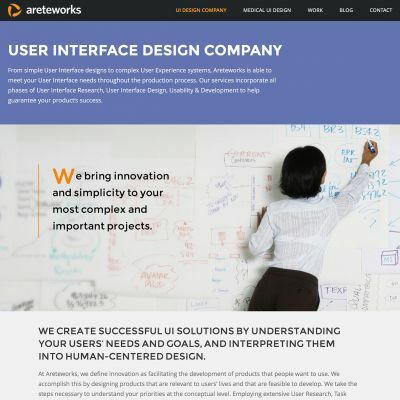 Areteworks provided the design files for this custom WordPress build. Everything from case studies to blog posts to structural layout blocks can be easily managed via the WordPress CMS. 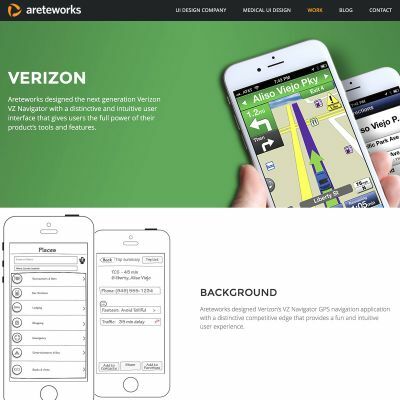 The Areteworks team was a pleasure to work with!